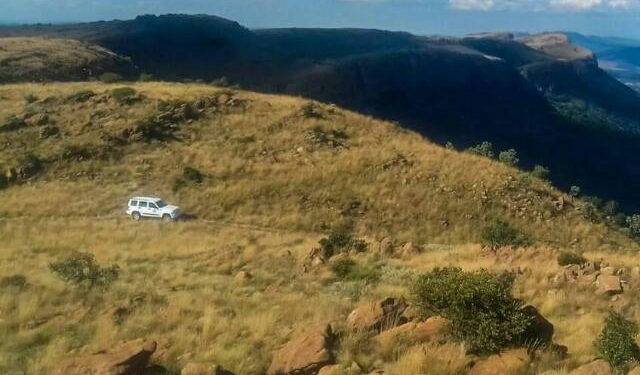 Piesangkloof Boskamp is geleë aan die voet van die Magaliesberg, naby Hartbeespoort in die ongerepte natuurskoon. 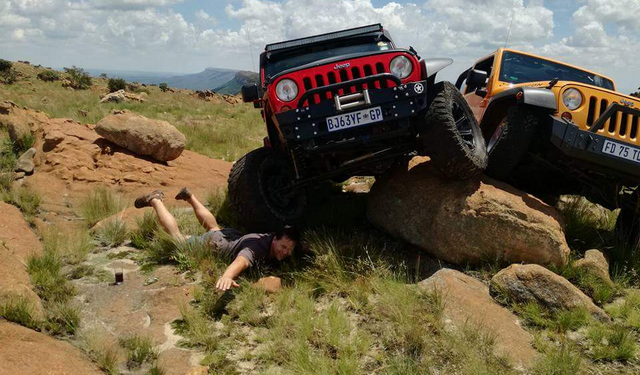 Die kamp is veral populêr onder 4×4 entoesiaste wat in die pragtige berge kom bestuur. 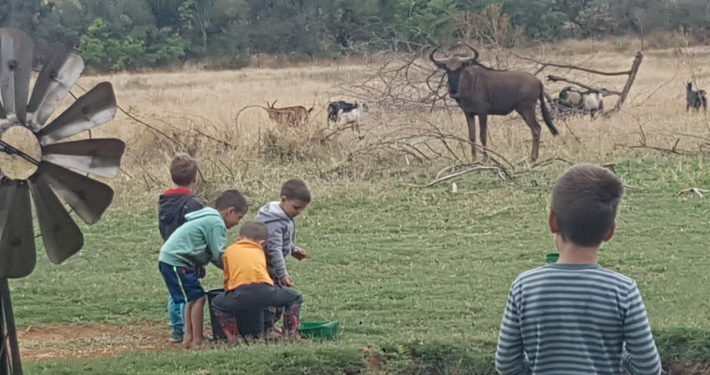 Daar is pragtige uitsigte oor die waterpoele en die bokkies wei by die kampplekke. 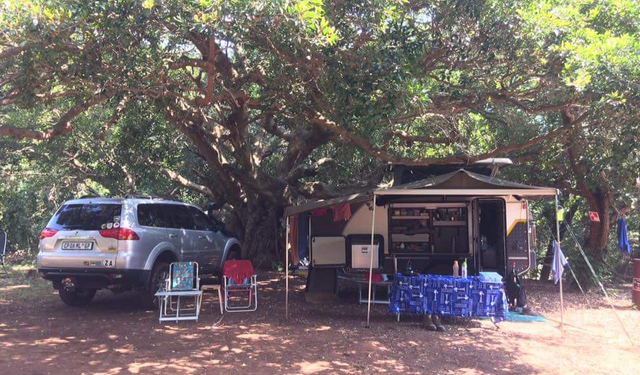 Jy is welkom om ‘n braaitjie op die kruin van die berg te maak. 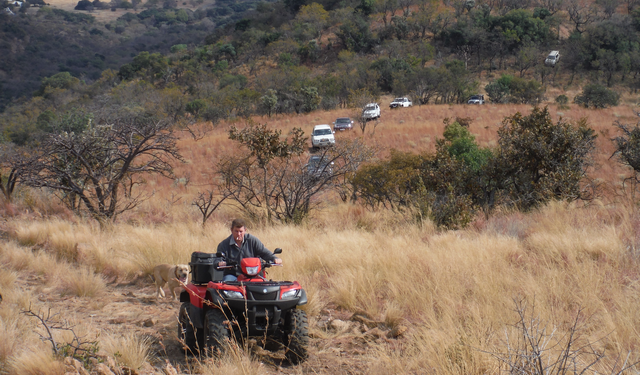 Situated at the foothills of Magaliesberg, North West, near Hartbeespoort we offer trails for 4×4 vehicles, quads, enduro offroads, mountain biking and hiking (unguided). 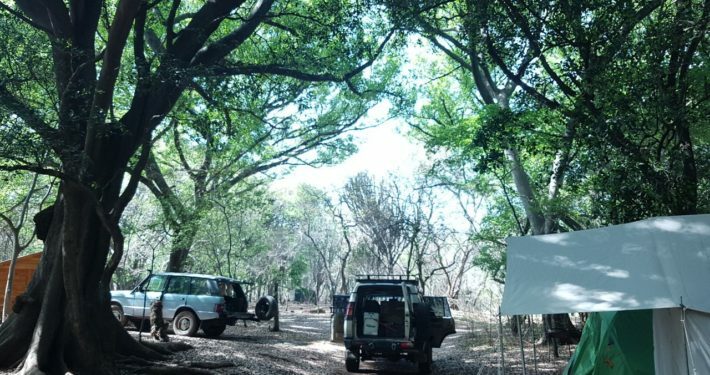 We operate within an un-spoilt nature area. 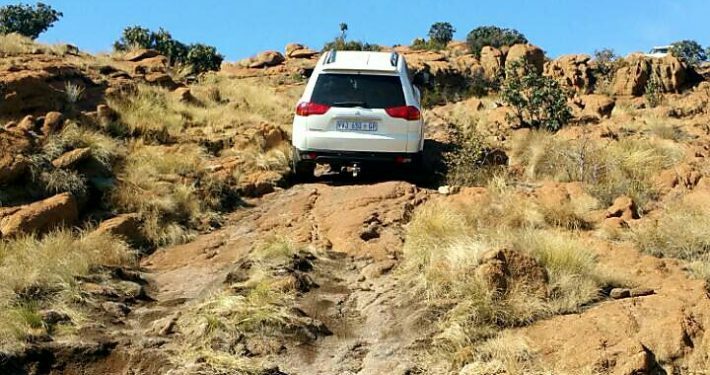 Come test your 4×4 skills in these beautiful mountains and enjoy the day with jaw-dropping views and waterpools in the rivine. 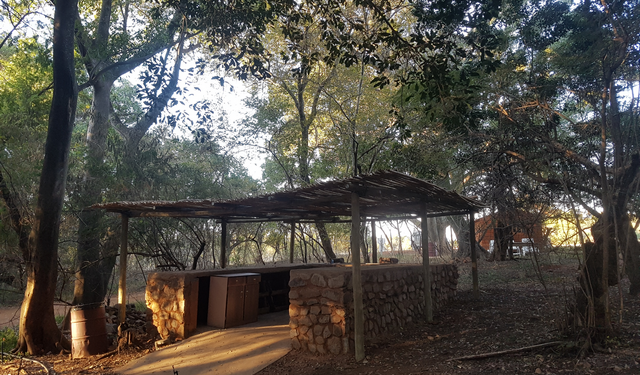 Self-help braai facility down at our bush camp and/or braai on top of the mountain. 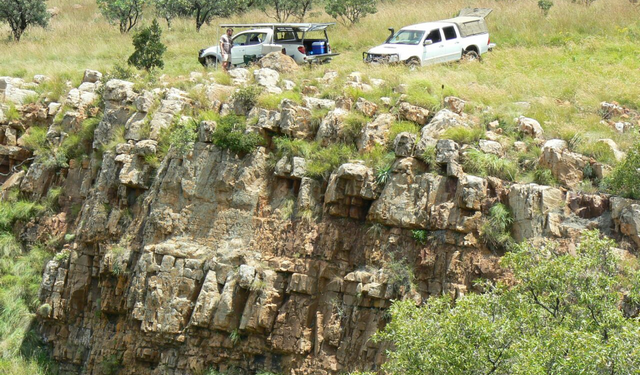 It is a rustic natural rocky trail with technical sections through the foothills of Magaliesberg with beautiful scenery overlooking Hartbeespoort Dam and surrounding farm lands. 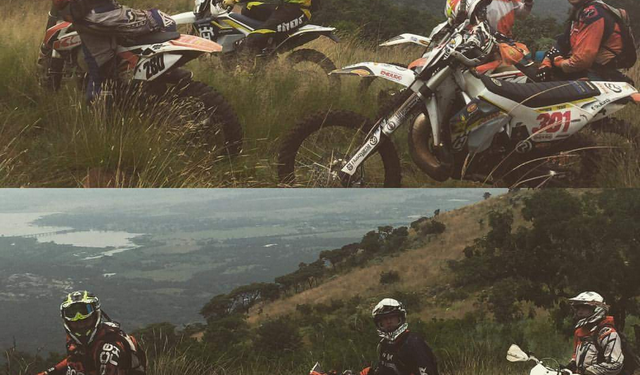 There are currently 2 trails. The shorter trail is technical and an estimate of 3 hours (Trail 1), and the longer trail is even more technical, advanced/extreme, and an estimate of 5 hours (Trail 2). 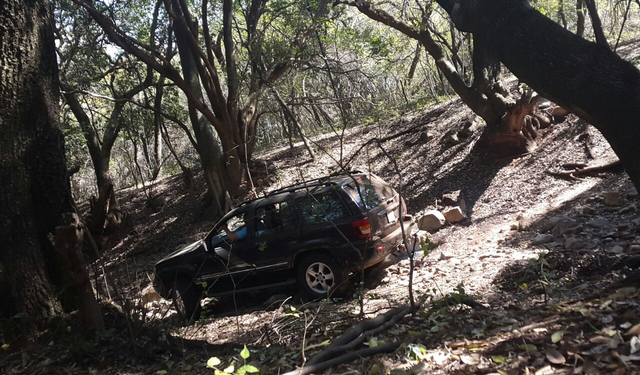 Recovery Rate/Assistance Fee – R350 per call out! Please make use of your own vehicles as we do not rent any out! 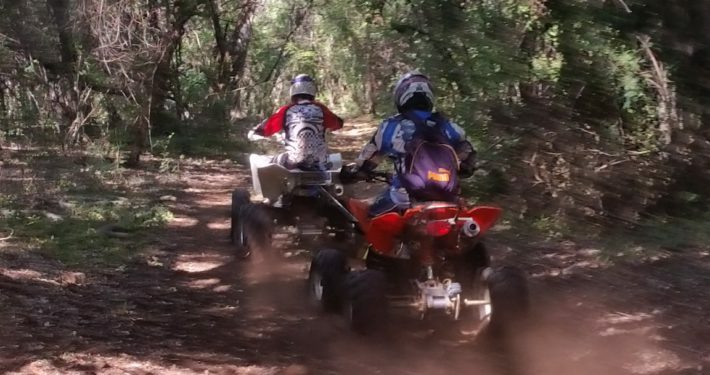 Please note that your quad must be either Low Range or 4×4. Open land space/area available, ideal for events, shows, expo, training, team building etc. 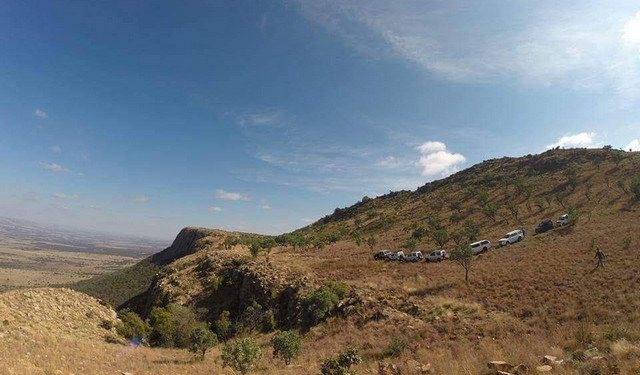 Please note due to the rural area in an un-spoilt nature biosphere area, there are unfortunately no toilet facilities on the trail or on top of the mountain. 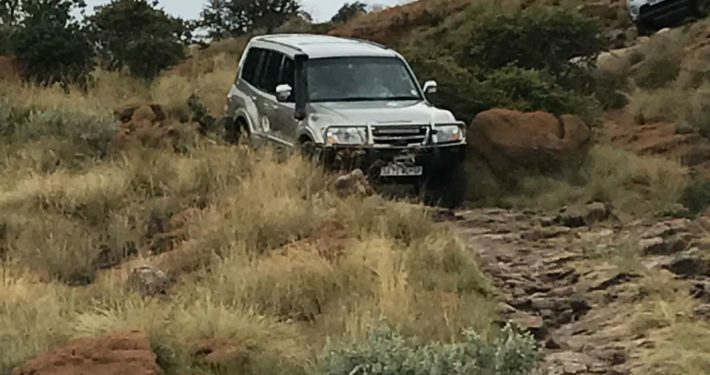 Once you go 4×4…you go bush! Back to basics! 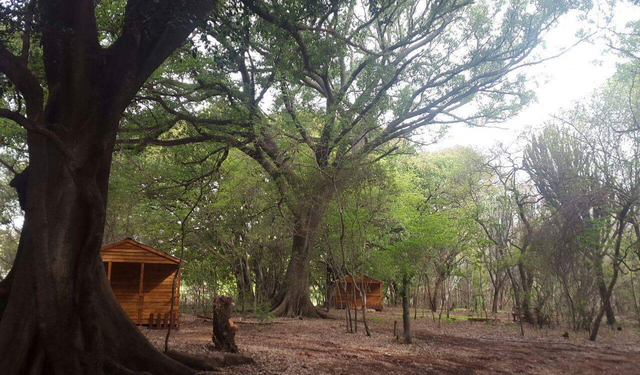 In the tranquillity of the Magaliesberg we have a beautiful & natural private camping area at the creek. 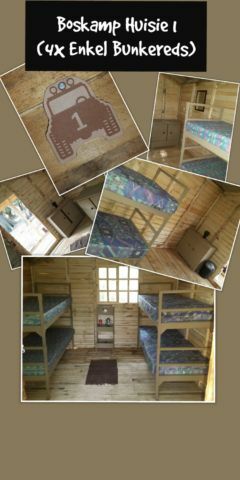 Self-catering accommodation of Bush Wendy Houses available and Bush wagons, Motorhomes, Caravans & Tents all welcome. 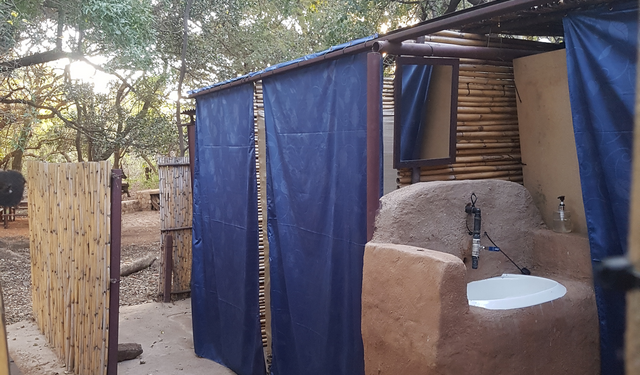 Braai & pit fire areas, bush camp kitchen, ablution facilities are all natural/old school “veldtoilet and donkey showers”. 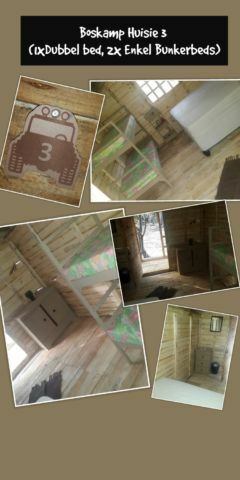 No electricity! Beautiful game to view at the bush camp. Small splash pool to swim for those hot days! We are pet friendly but please arrange upfront if you want to bring your four legged companion. 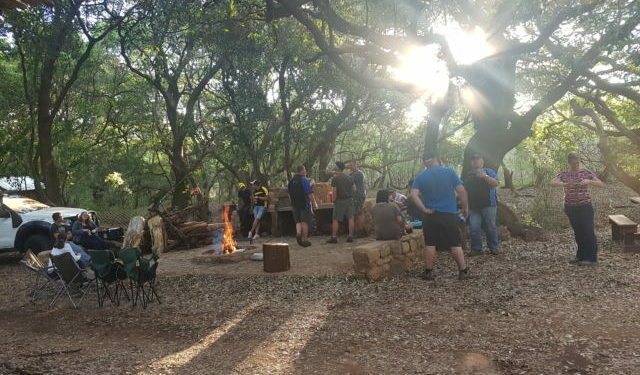 Group Bookings: Camp Group bookings are done on “first come first serve” basis, of the first Deposit payment we receive. 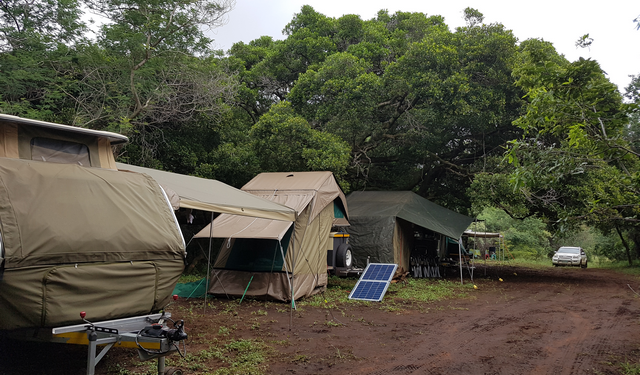 Our Bush Camp is still small and unique, therefore we can only accommodate a certain amount of group bookings per weekend. 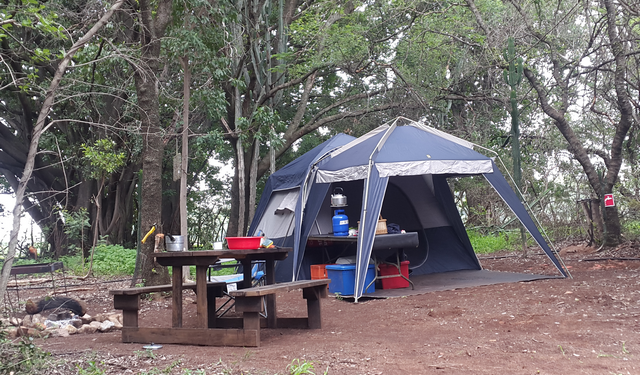 Should you wish to braai on top of the mountain please bring along your own hand grid/roster or Cadac gas braaier, as it is all self-catering, otherwise you have the option to braai under at the Bush Camp braai area. Remember to confirm your time of arrival and quantity of vehicle in order for us to be ready at main gate for your arrival. 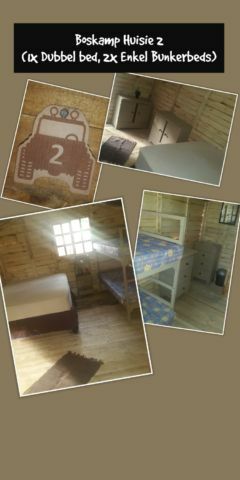 Once your booking has been done we will send you directions and a watsapp location to be followed.